I started my journey 10 years ago as a contractor building web apps. From there I transitioned to building best practice mobile applications. Today I am a leader in high fidelity networking and cloud architectures. When L.A. County DPSS needed a supply requisition system with horizontal and vertical approvals, they turned to Simple Systems. AgriSync is a support ticket system for mobile devices. It features video conferencing, realtime messaging, and media sharing. 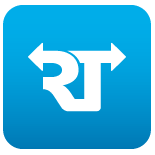 A global high fidelity messaging framework and storage solution. Includes mobile ready SDK's for Unity3d and Xamarin. The ultimate multiplayer starter kit. From high scores to complete MMO solutions. You make the game, we make the rest ! Fast paced multiplayer Space Combat. With over a thousand players per server. Free to play and play to win! Augmented Reality game made possible by Google Cardboard. Use your lightning gun to blast ghosts before they eat you ! 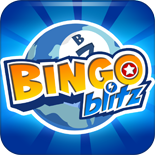 The #1 Bingo game on Facebook! Play our high-action version of Bingo for free! Check out our Daily Tournament and Slots too! World leader in social casino games. 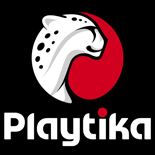 Playtika captivates audiences with beautifully produced, highly immersive social games. 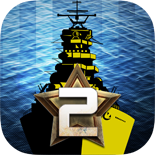 Take command of the pacific world war 2 fleets. Battle Fleet is a multiplayer naval strategy game for Android and iOS.